Realm of the Polar Bear – The Great Canadian Travel Co.
A Jane Goodall Collection program. Roaming polar bears, lounging seals, grazing reindeer, and colonies of birds all co-exist in the harsh lands of Svalbard, an area we dare only to explore a few months of the year. Prices shown are starting from rates, per person in Canadian $ based on four people sharing a quad cabin, three people sharing a triple or two people sharing a twin. Final pricing will depend on your date of travel. Different rates may apply for residents of countries other than Canada, as set by the cruise company. Ask us about single cabin pricing – typically 1.6% of the voyage cost. Solo travellers willing to share a cabin are accommodated at the per person, twin-share price. Have some extra time to spend searching for polar bears and exploring the tundra? 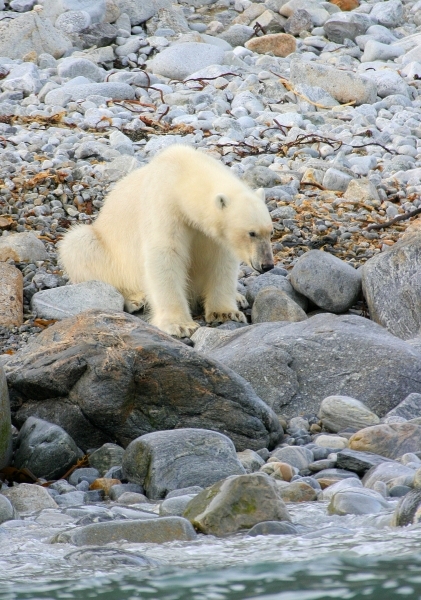 Ask us about the Realm of the Polar Bear in Depth cruise program, starting from CA$5,999. Get your first glimpses of the midnight sun in Spitsbergen’s capital Longyearbyen. 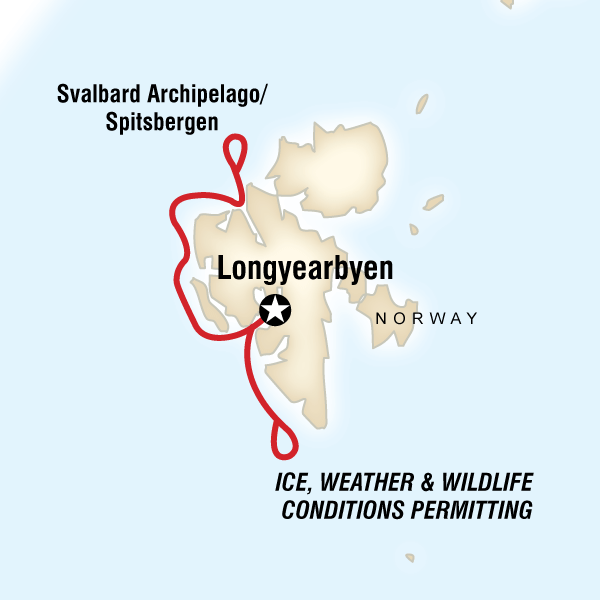 Embark the M/S Expedition in the afternoon and depart Longyearbyen in the evening. Please make sure you drop your checked luggage off at the meeting point between 09:00 – 12:00. A local representative will be in the luggage storage room. They can provide general information about the town or your embarkation process. All passengers will be transferred to the ship as a group for embarkation at 4:00 pm. Please ensure that for embarkation you have your passport accessible (not in your luggage which is being transferred separately to the ship). From close-up encounters with icebergs and glaciers to the region’s plentiful wildlife, this is a voyage of non-stop highlights. Always on the lookout for exotic animals, you’ll explore this landscape not only by ship but also on foot and via Zodiac. 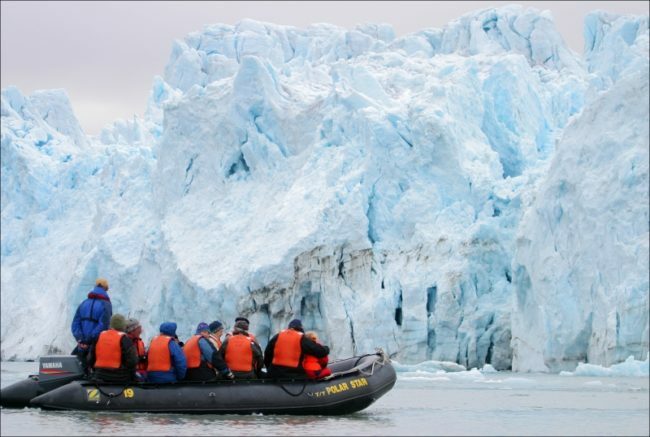 Spend time on deck searching for polar bears and whales, cruise through breathtaking fjords and admire massive glaciers, experience the midnight sun, learn about Arctic history and ecology from our expert guides, brave the Arctic waters and take a polar plunge, enjoy the silence of the Arctic tundra. Each day will be planned to take advantage of local ice and weather conditions. Svalbard is one of the few places on the planet to offer such a plethora of natural and historical extravaganzas. We will spend the next seven days exploring the remote polar regions. 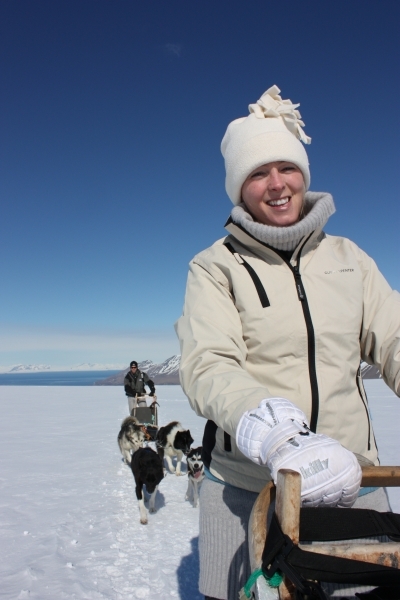 Visit ice covered fjords with breathtaking mountain scenery and glaciers crashing into the sea around us. 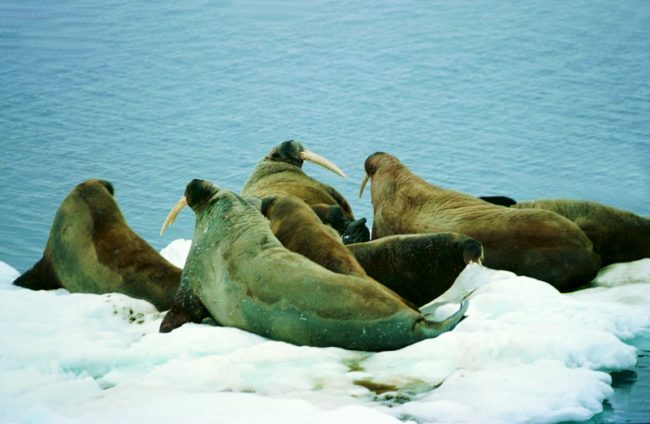 Spend time steaming through the ice in search of roaming polar bears, lounging seals and colonies of bird. At one or more of the stops, we hope to see Svalbard’s species of reindeer. Some years it is possible to sail through the Hinlopen Strait to attempt a circumnavigation of the archipelago, while other years there is a great deal of ice, which makes it harder to navigate around. 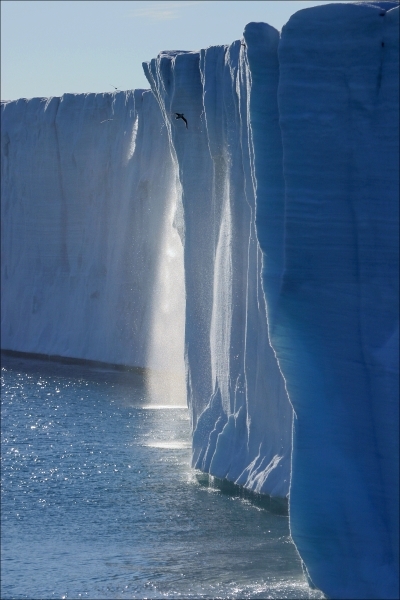 We recommend the early tours for those who are keen to see large ice floes and the richest bird life. For those who would rather travel further east with the chance to sail around Spitsbergen, we recommend a tour later in the season. 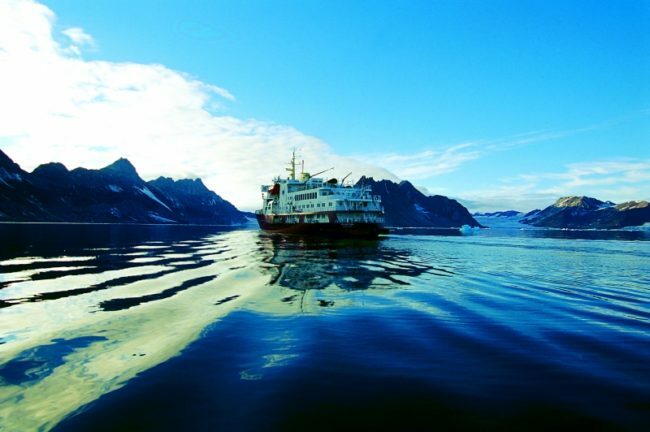 The final itinerary is dependent on ice and weather conditions, which have to be constantly assessed during the voyage. Visit ice-covered fjords with breathtaking mountain scenery and glaciers. Spend time exploring the natural wilderness searching for polar bears hunting seals. Look out for arctic foxes or Svalbard’s unique reindeer. Our goal is to give travellers the best possible opportunity to see wildlife in and around the Svalbard archipelago. 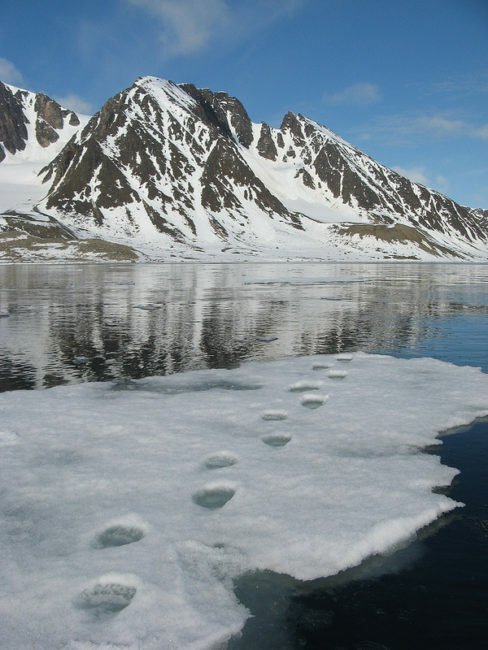 Depending on ice conditions, explore different areas of the archipelago. Early-season voyages often provide the greatest opportunity to see large ice floes in the Arctic pack ice, which usually means excellent wildlife viewing. 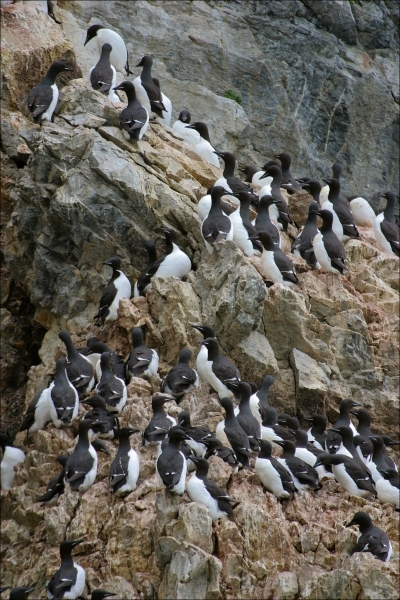 Later in the season, the group can cover more territory, which may allow the chance to explore the entire archipelago. This can lead into the less explored regions of Nordaustlandet and Kvitøya, or the continental edges where large whales are attracted by nutrient rich upwellings. We arrive in Longyearbyen in the early morning for disembarkation and in time for you to catch you flight back to Oslo. On the departure day, there will be transfers available to the Longyearbyen airport for all passengers with flights scheduled after 04:00 (dependant on airline schedules). Kayaking isn’t just an outdoor adventure, it’s an opportunity to experience these remote regions from another vantage point. A limited number of lucky adventurers will venture out to sheltered bays and areas known for calmer waters and take part in group kayaking trips led by our experienced and skilled leaders. No other activity gets you as close to the natural environment! Available on select departures.